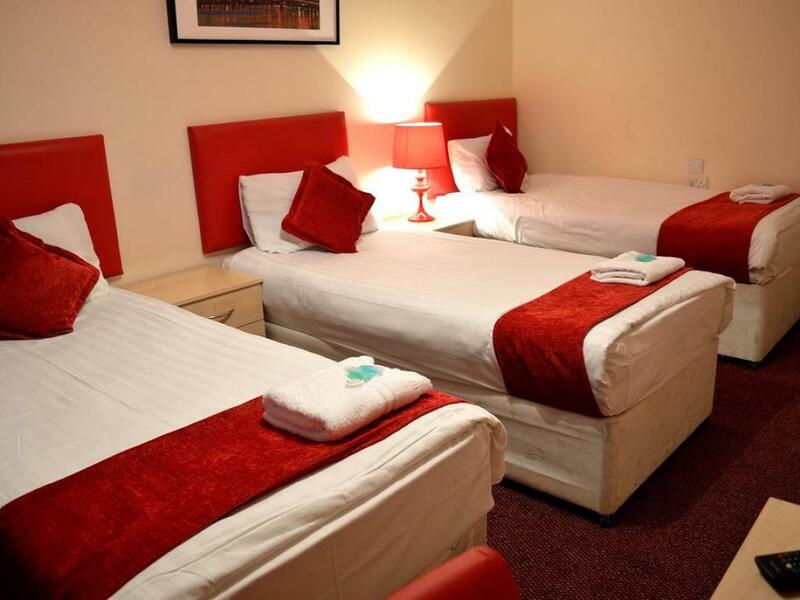 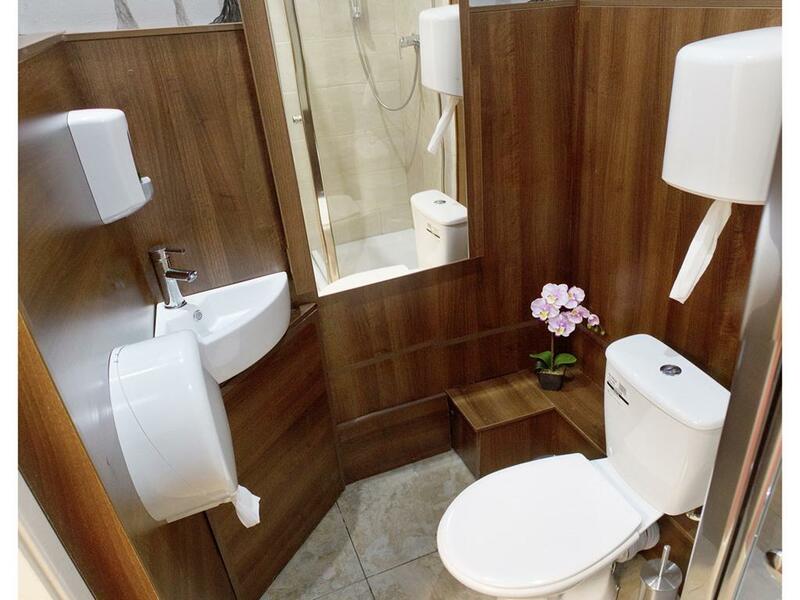 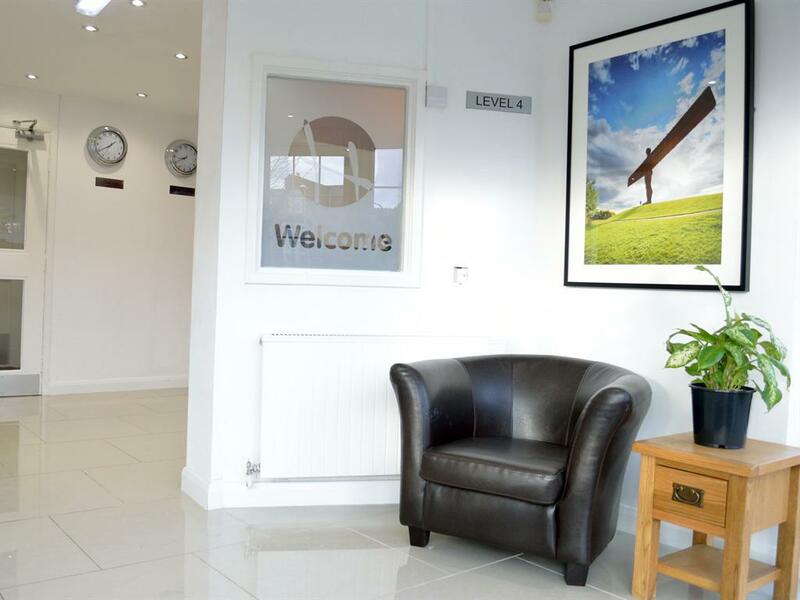 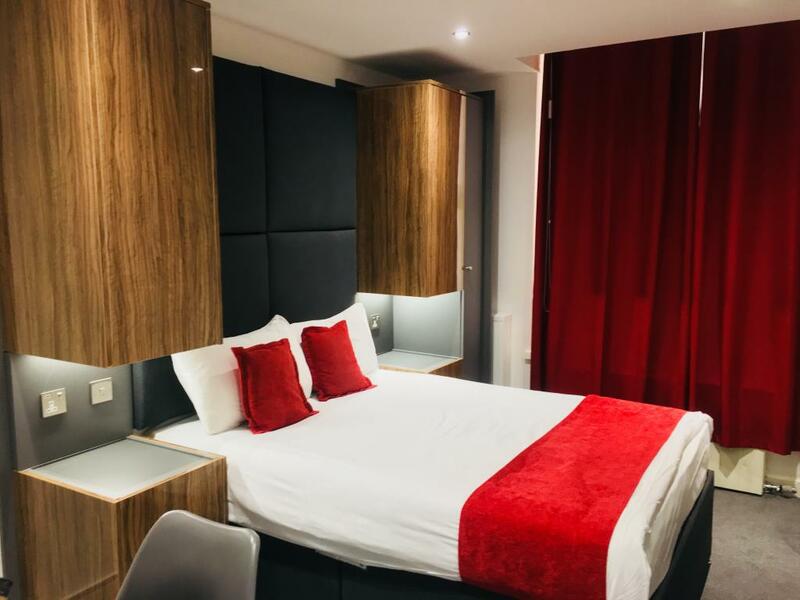 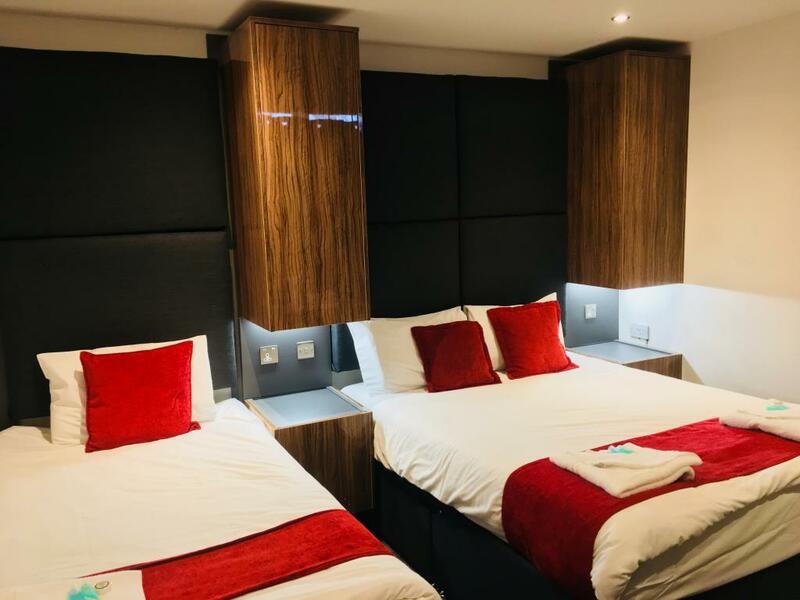 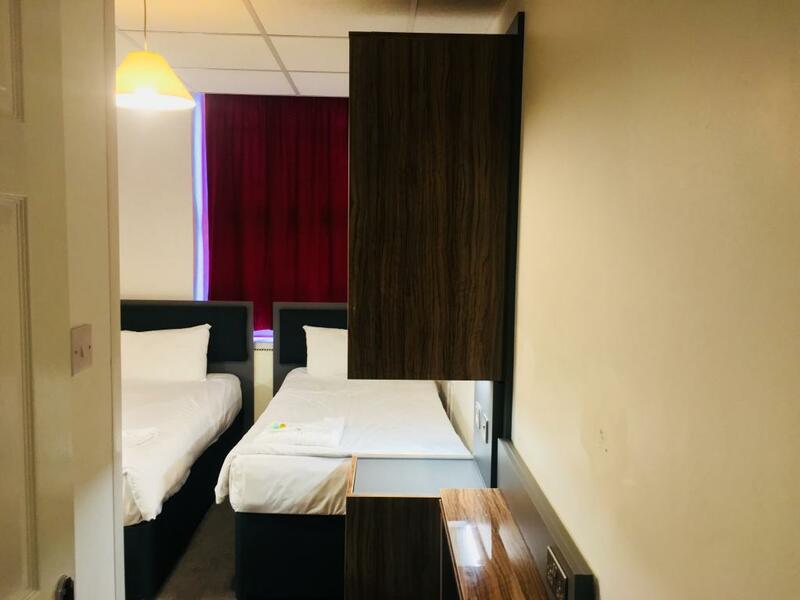 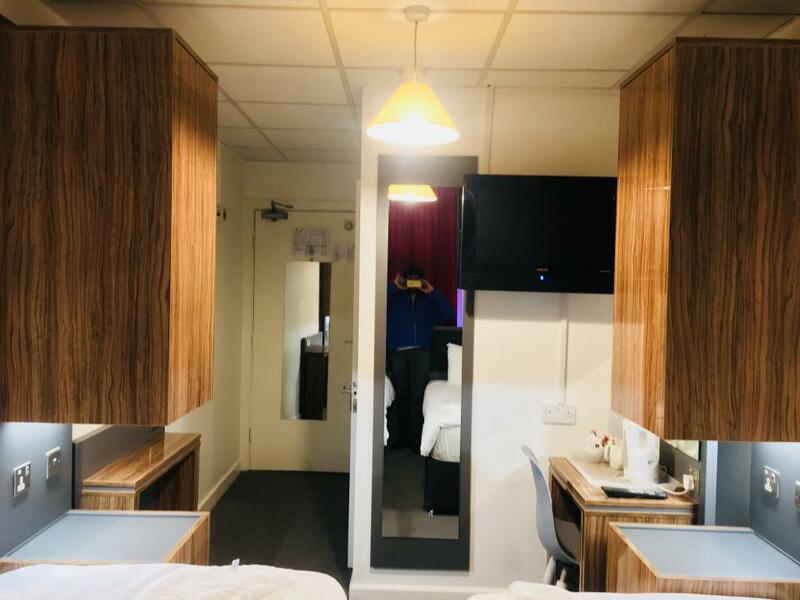 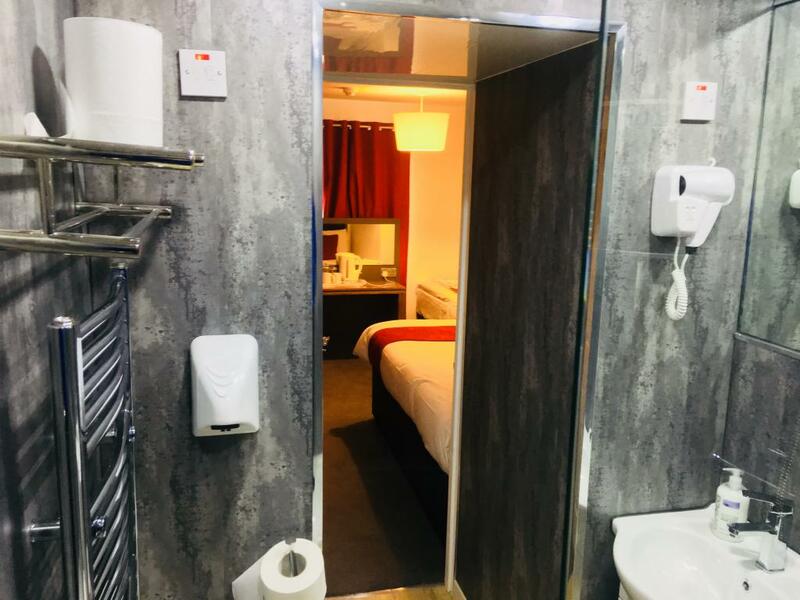 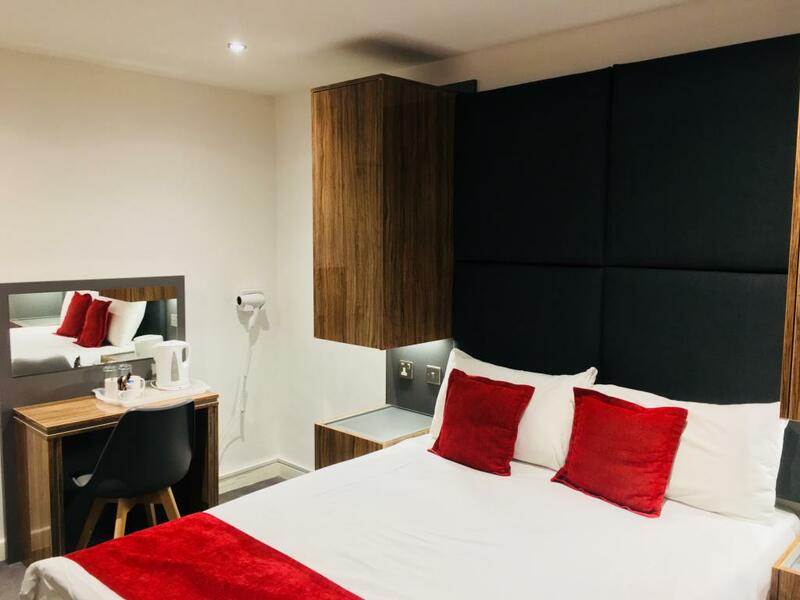 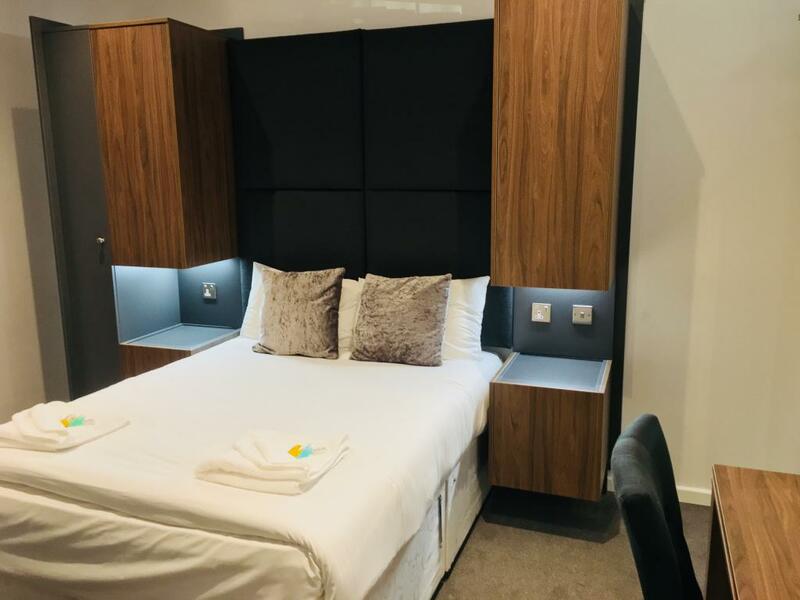 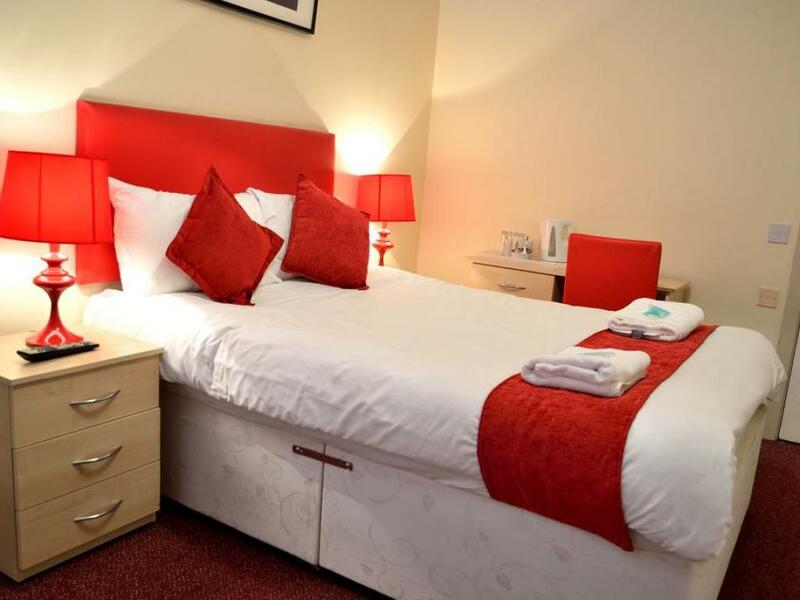 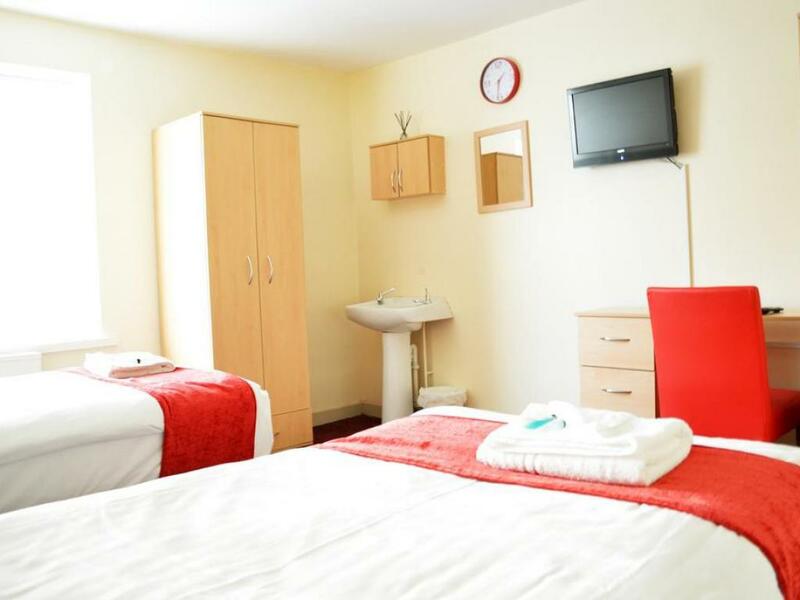 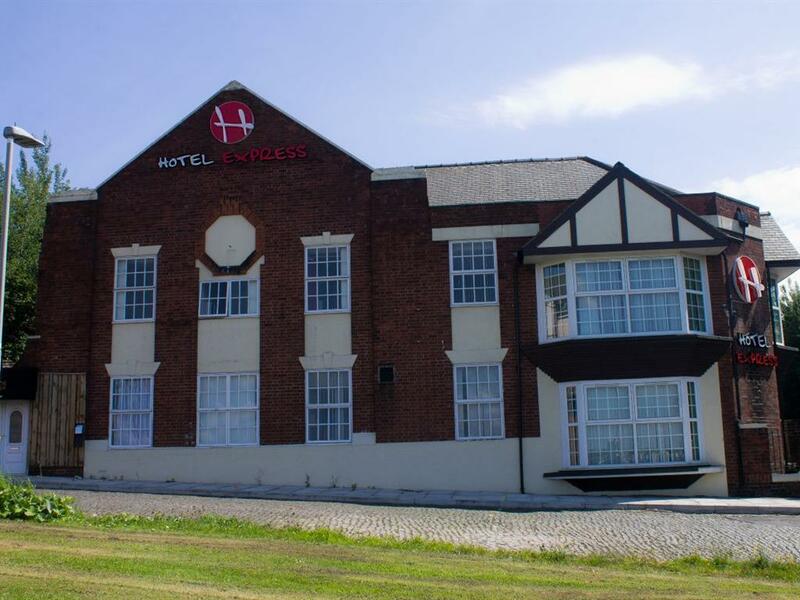 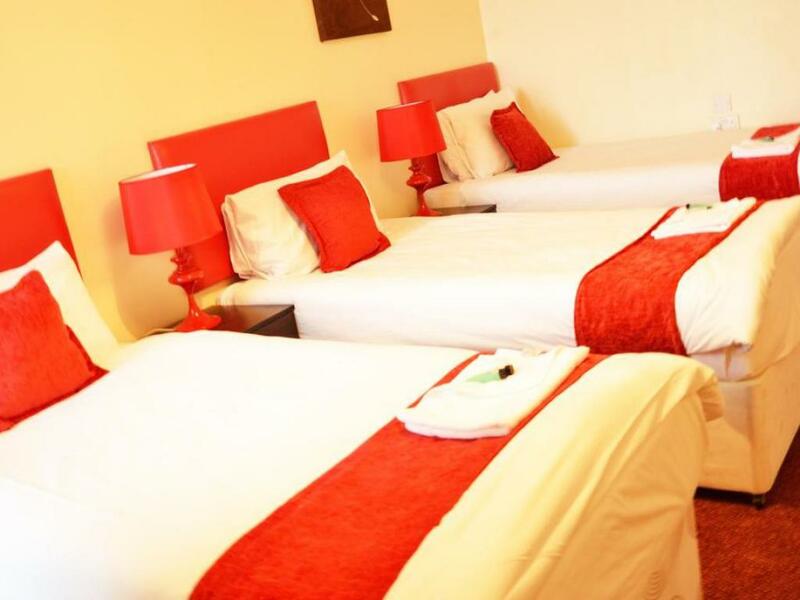 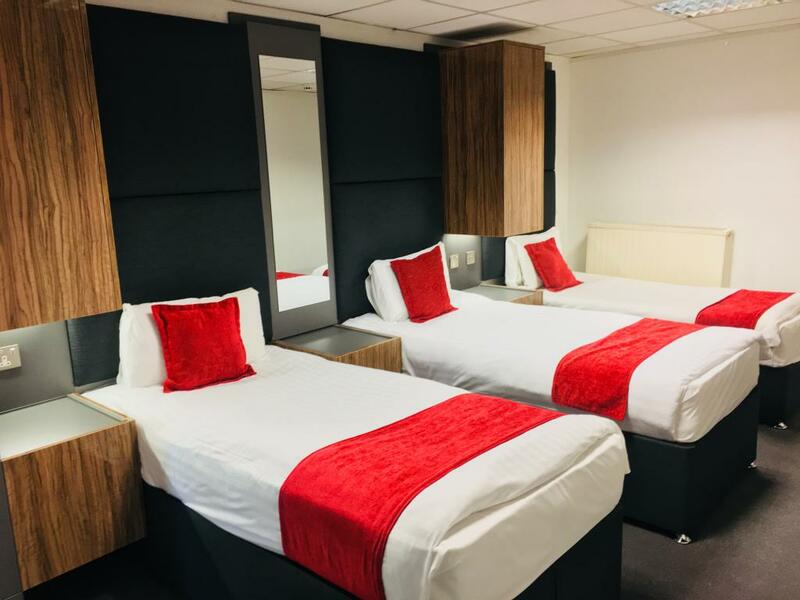 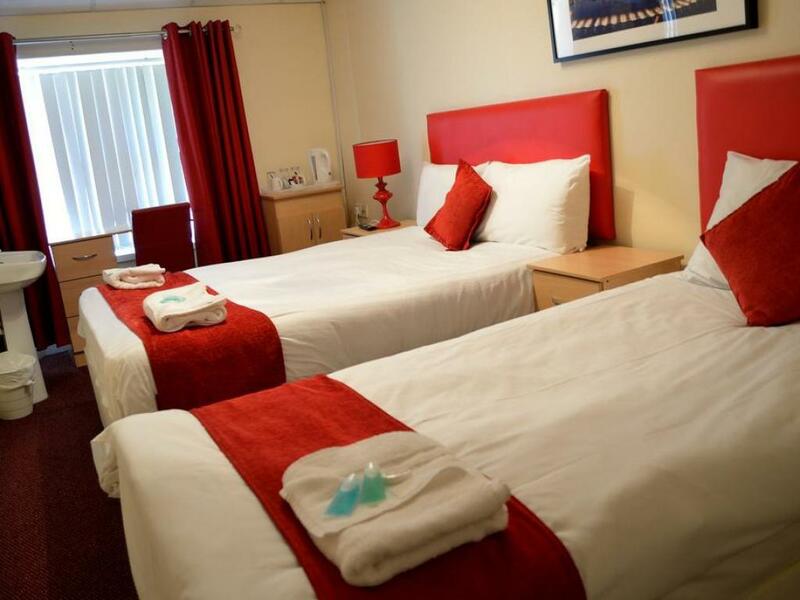 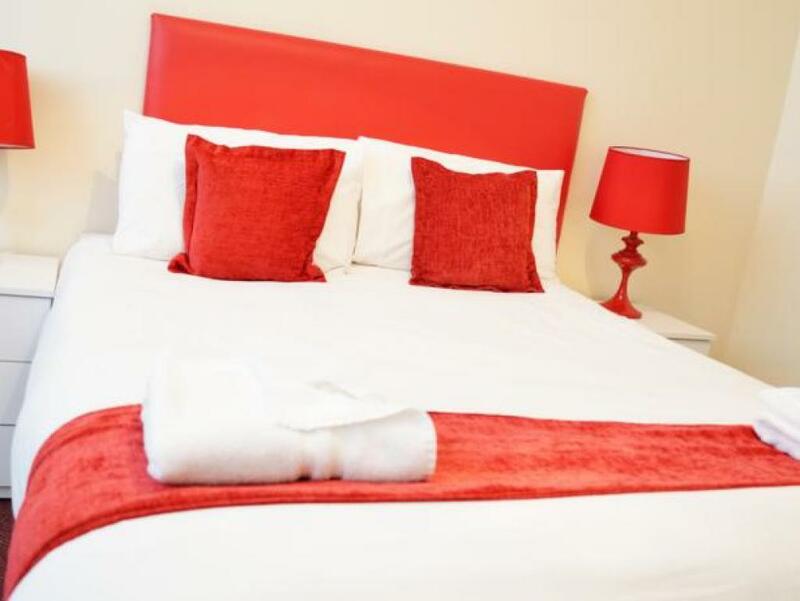 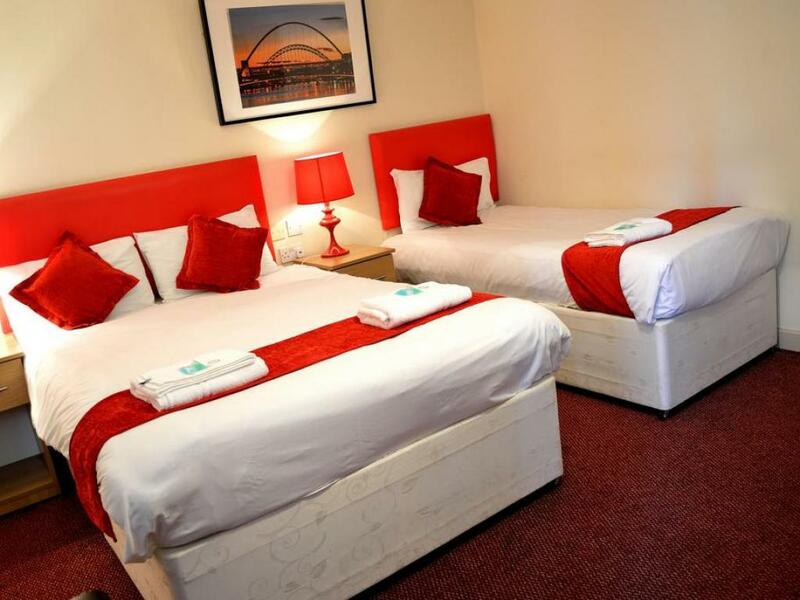 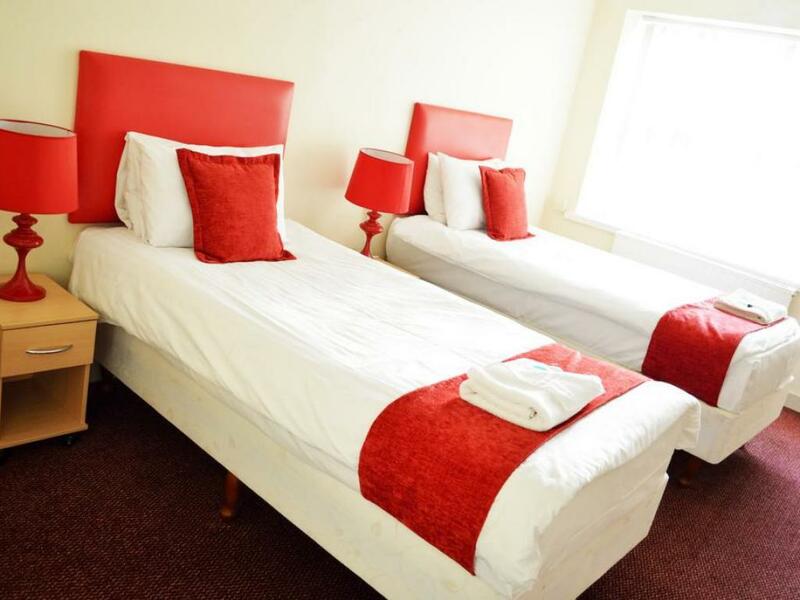 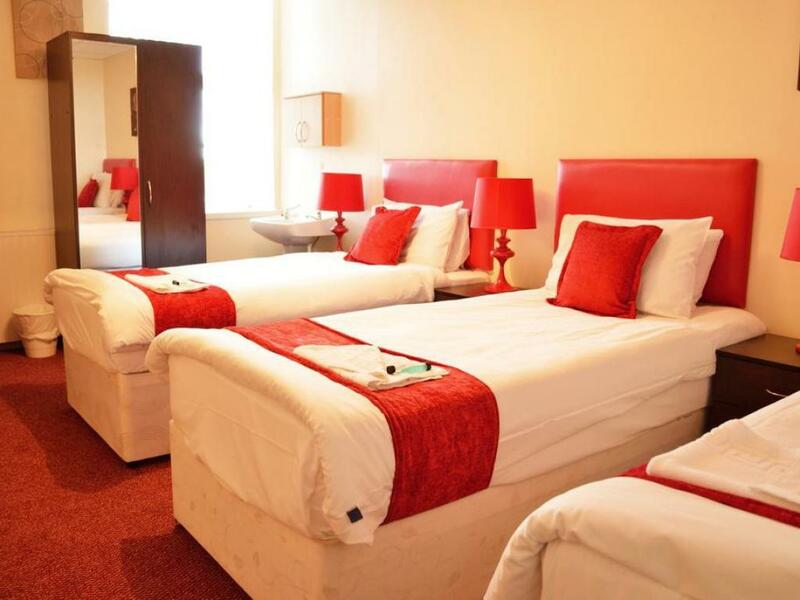 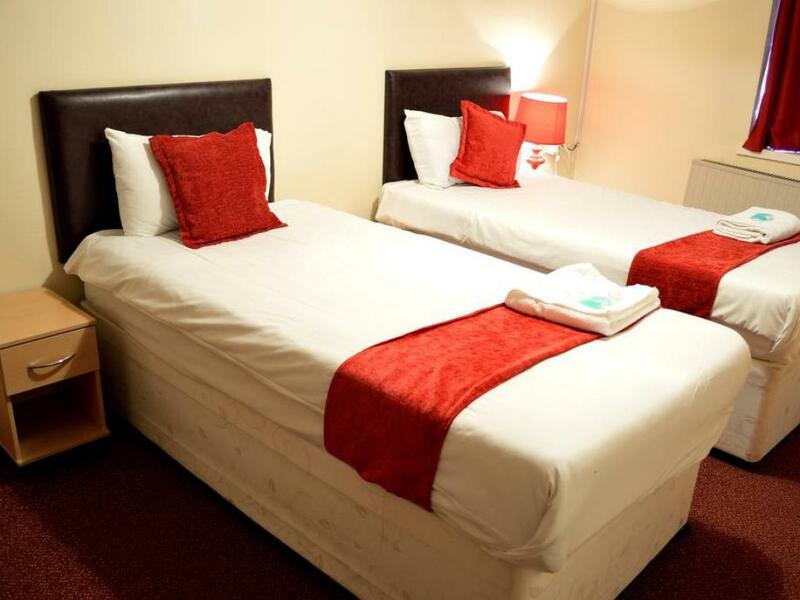 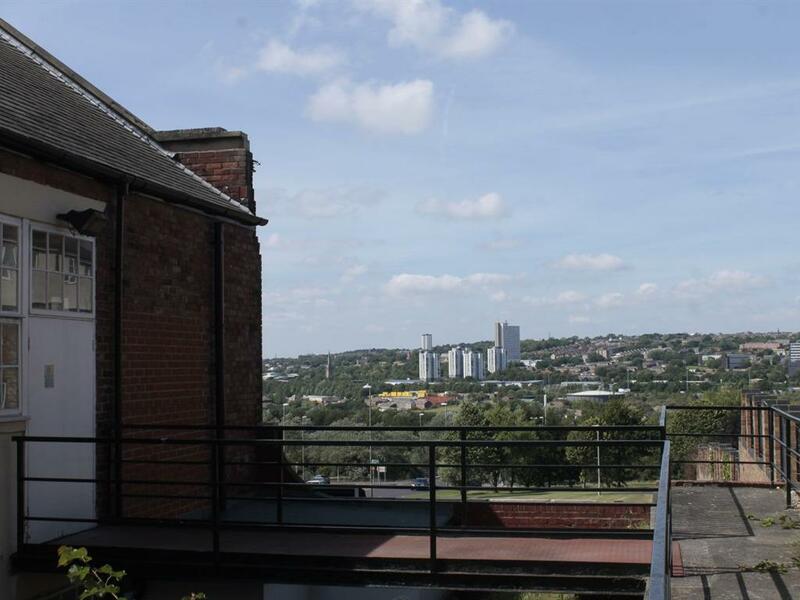 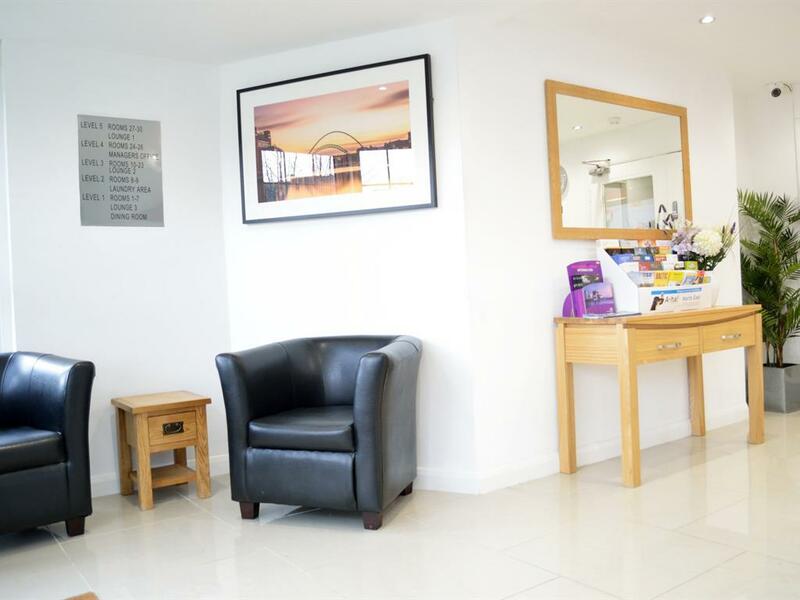 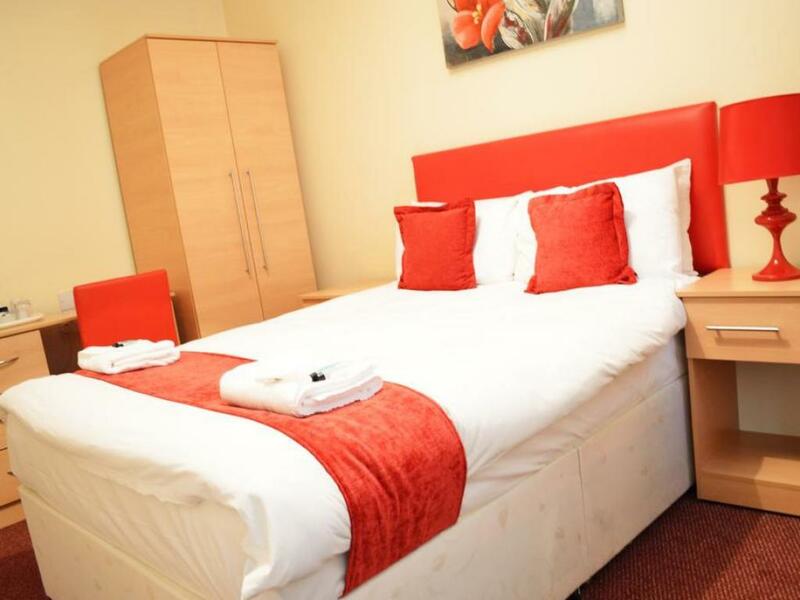 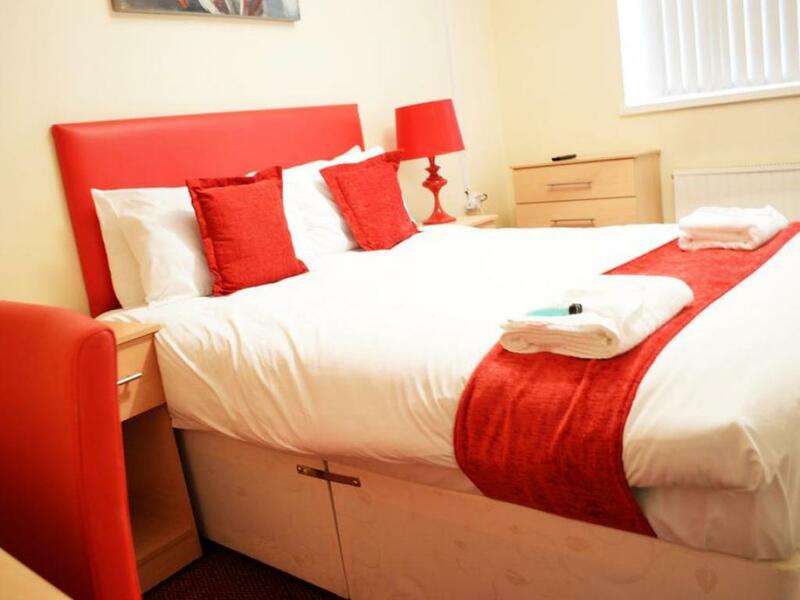 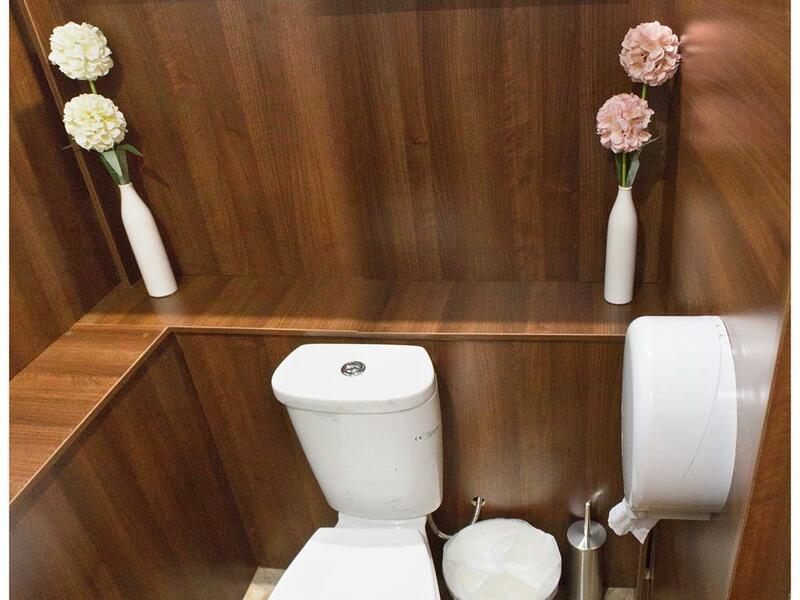 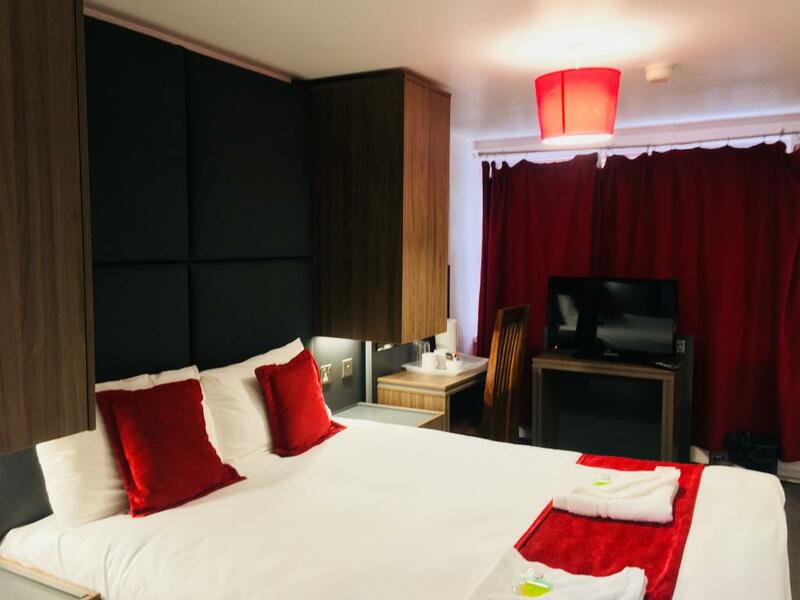 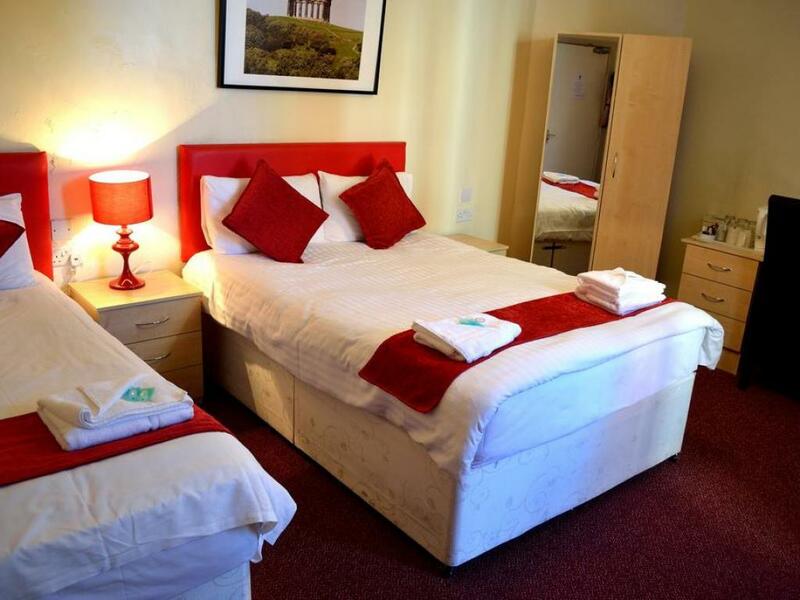 Hotel Express is a recently refurbished contemporary hotel located just 5 minutes (1.1miles) from Newcastle city centre and 7 miles from Newcastle International airport. 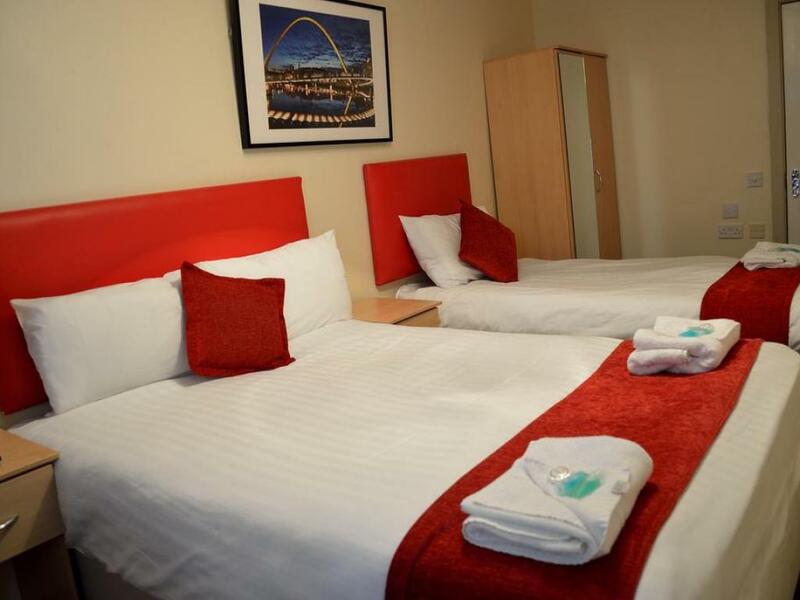 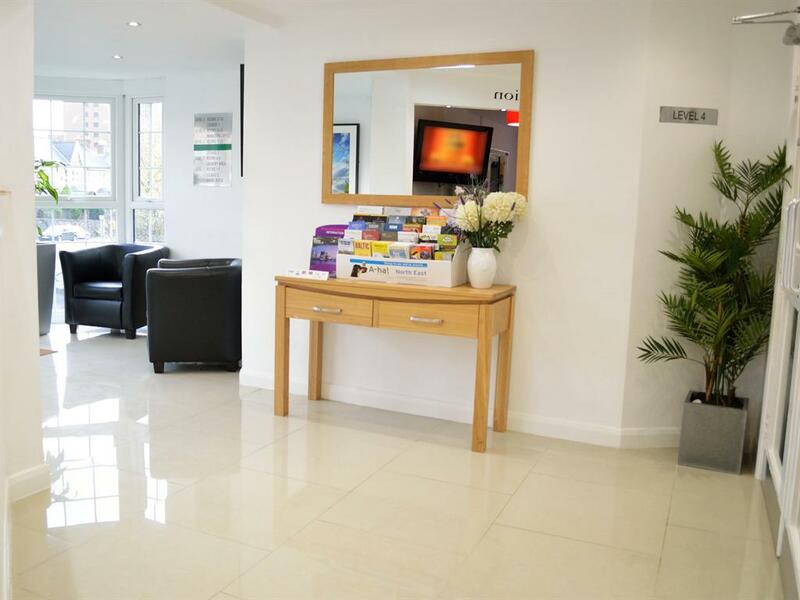 Our central location appeals to both leisure and business travellers as you can quickly reach the city’s nightlife attractions, shopping centres, museums, theatres, castles, St. James’ park and Metro Radio Arena whilst being within a 6 minute drive of the A1. 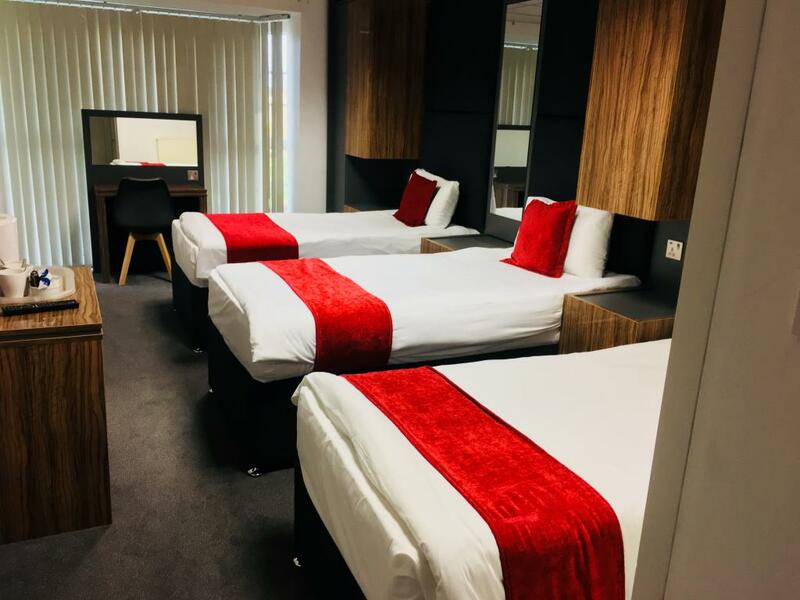 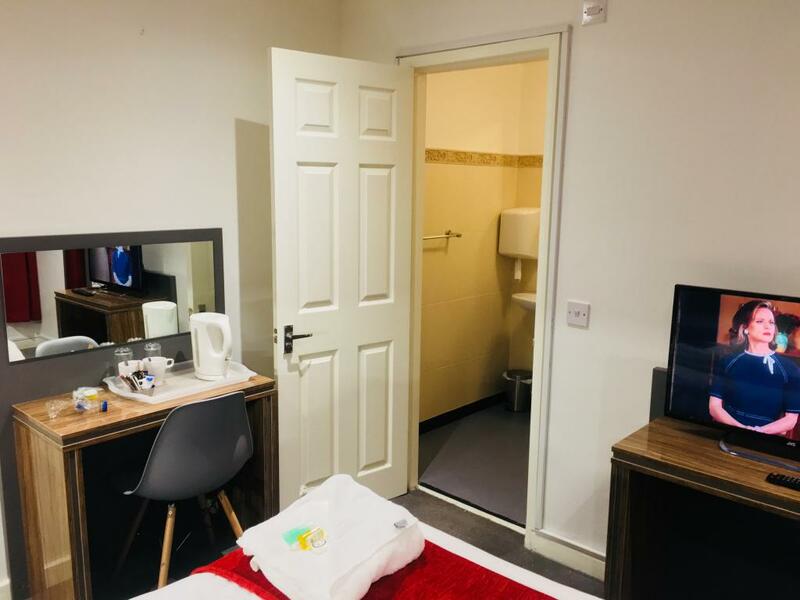 With great value room rates our team will ensure you will get a seamless and personal experience whilst staying with us in one of our spacious rooms which include our family lounge room and ensuite rooms. 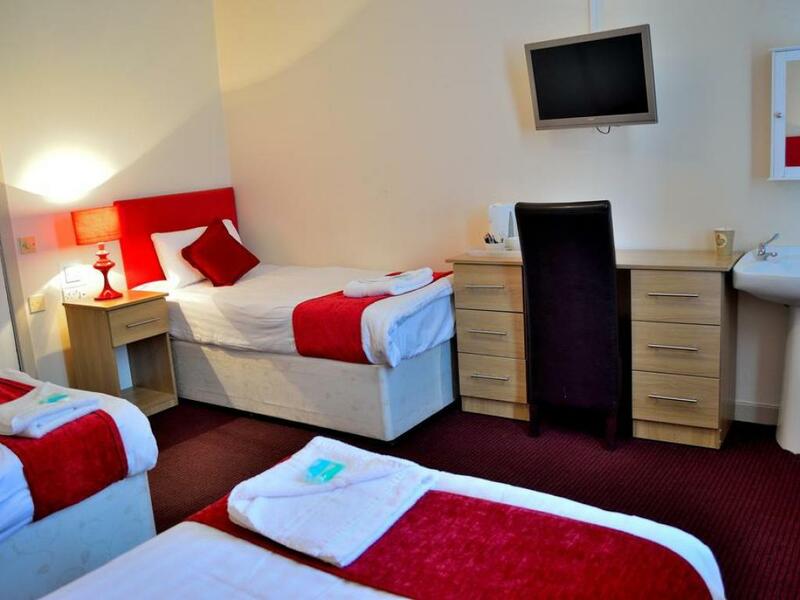 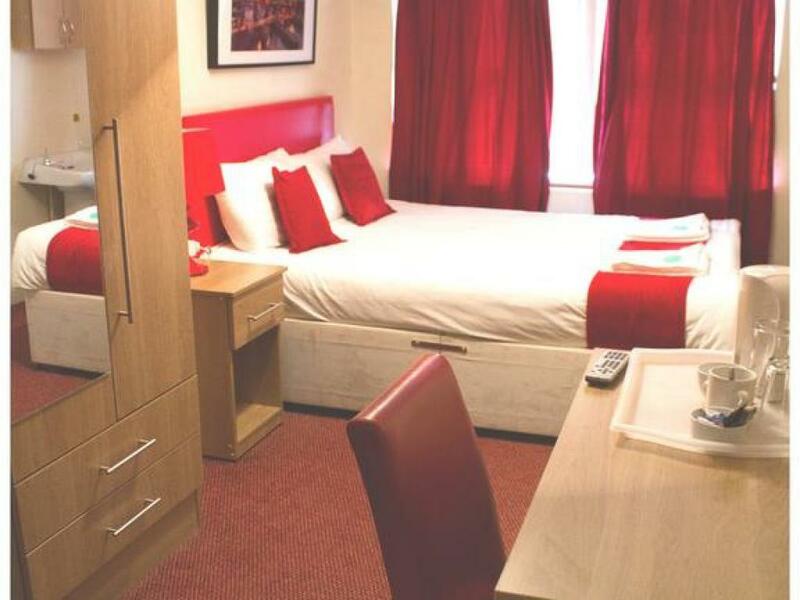 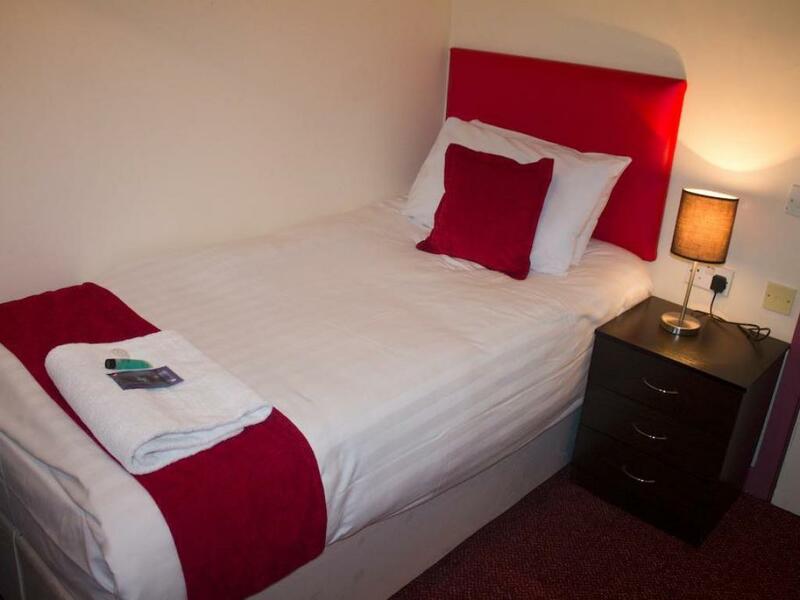 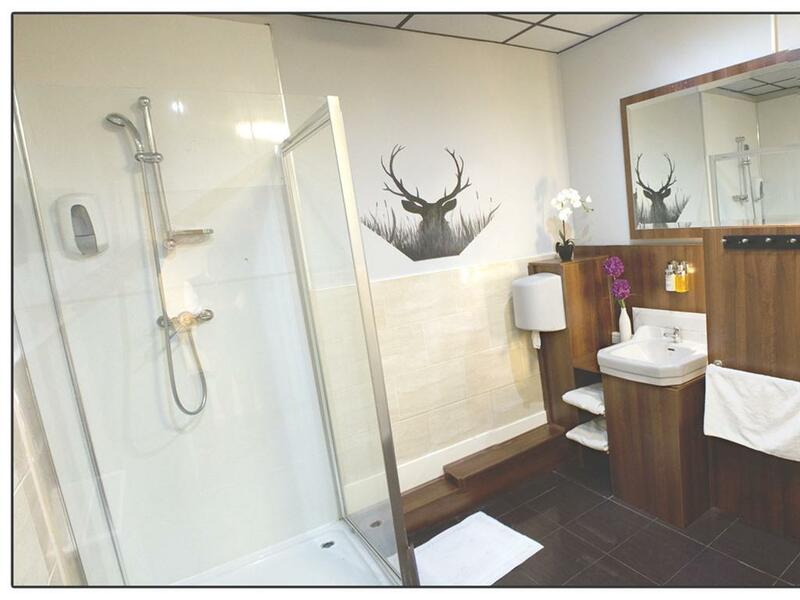 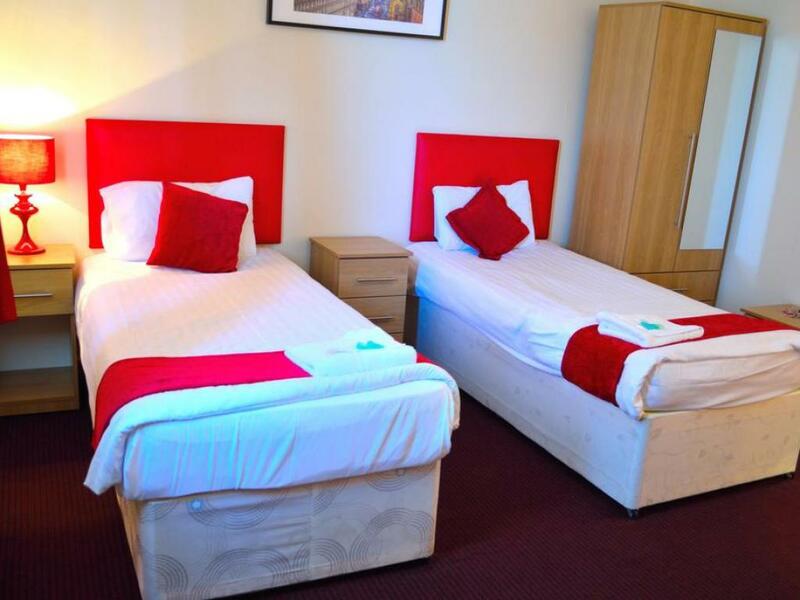 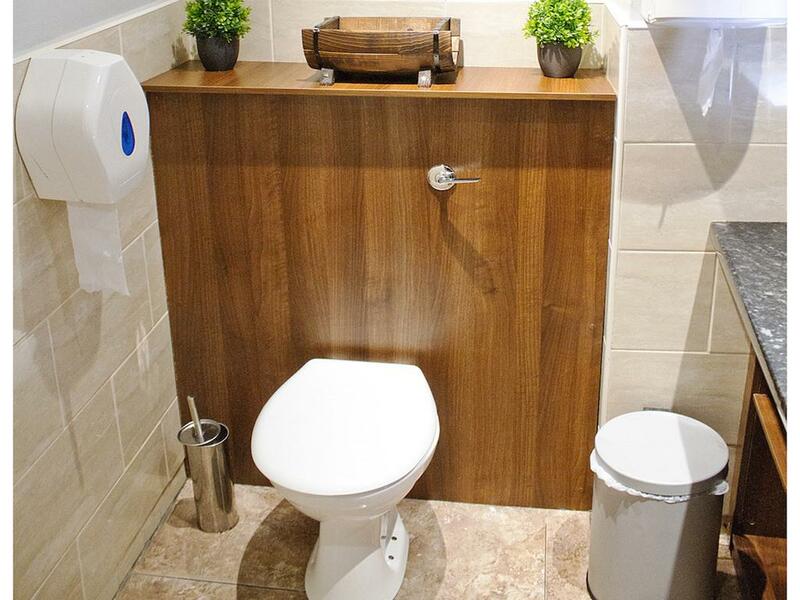 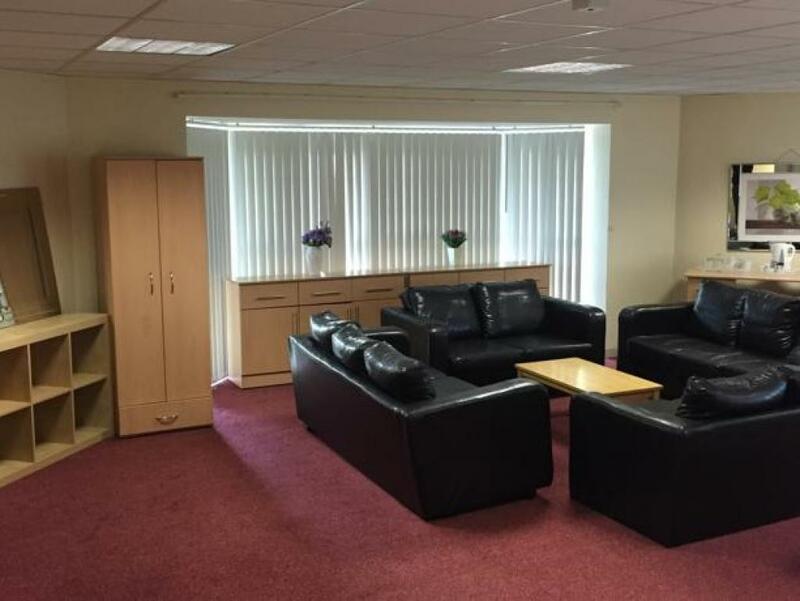 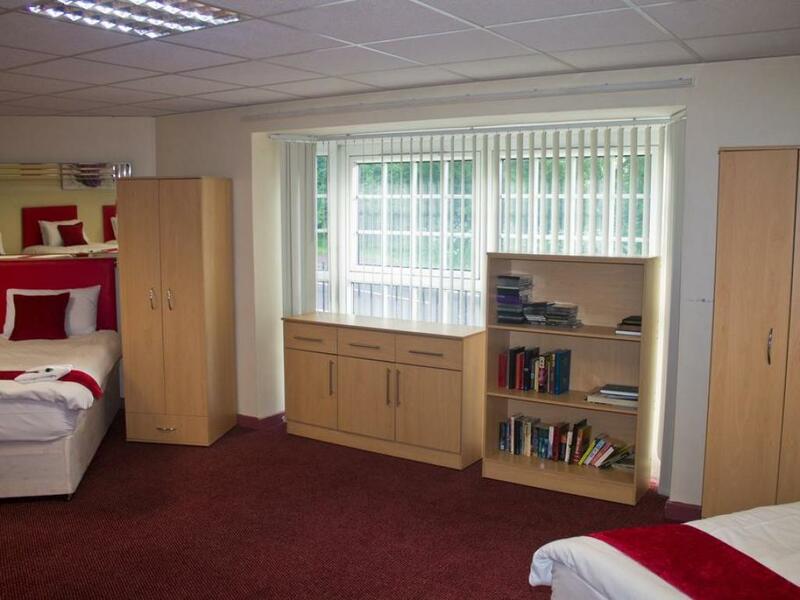 We provide every room with its own flat screen TV, unlimited free wifi as well as tea and coffee making facilities. 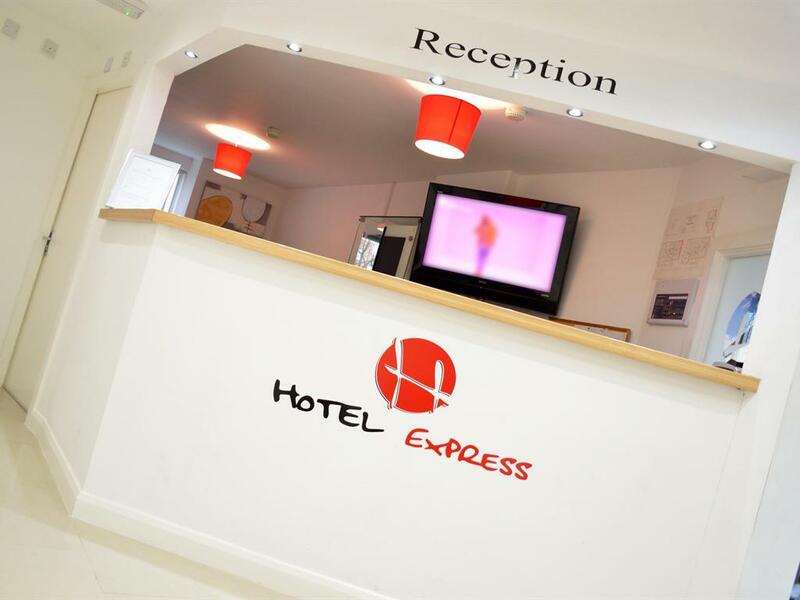 All guests have access to our free, secure, on-site parking as well as the hotels other facilities at any time, day or night and our in house 24 hour receptionist will be happy to offer assistance. 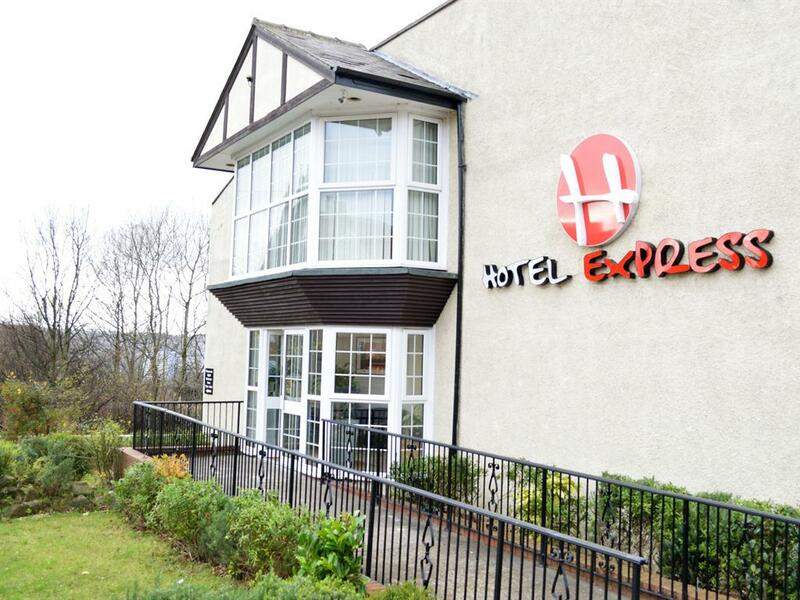 Handrails are located throughout the corridors of the Hotel and ramps are available outdoors for any disability requirements. 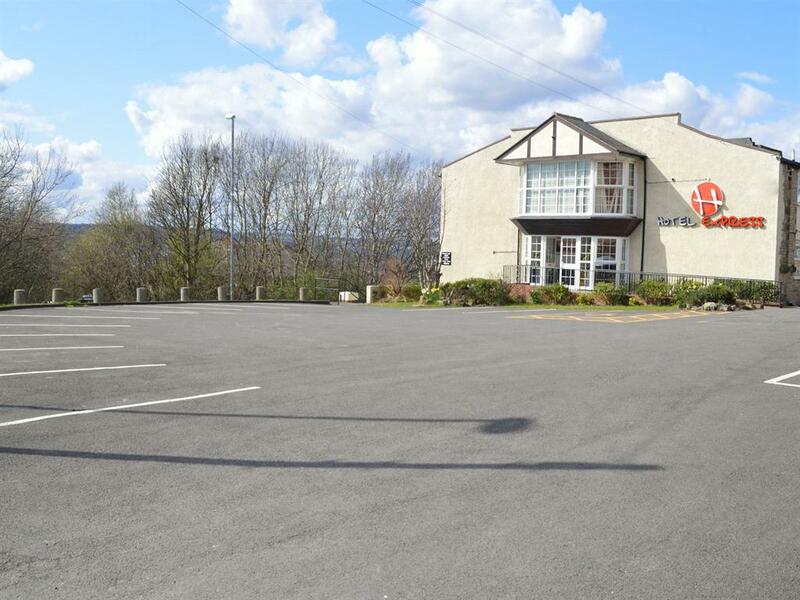 There is no lift access currently.